Custom made bedding and bed linen, tailored luxury bed sheets, hand made mattress covers, duvet covers, quiltcovers, pillows, eiderdowns for all bed sizes, including electric adjustable beds, odd shaped and round beds. 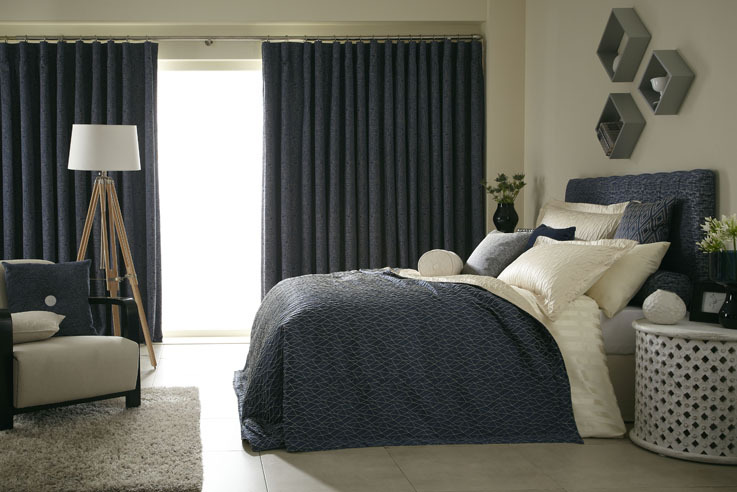 We specialise in matching curtains and bed linen in a variety of quality materials from Prestigious Textiles, Iliv Textiles, Clarke & Clarke, Harlequin, Scion, Fryetts and James Hare. Please feel freel to call in to our Bolton shop and look through our sample fabrics or if you have found your fabric from another supplier we are more than happy to offer you our professional bedding make up service and make you a set of bedding to your exact designs.